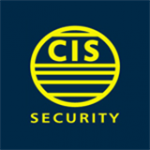 CIS Security has been providing manned guarding services since 1972 and has developed into one of the most effective and reliable security companies in England. CIS has achieved all its growth organically with much of the new business coming from existing clients who appreciate the stability, service levels and continuity provided. 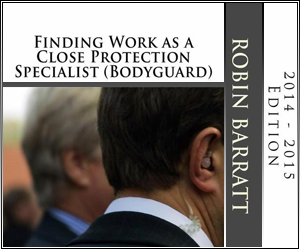 To apply for this job please visit www.cis-security.co.uk.